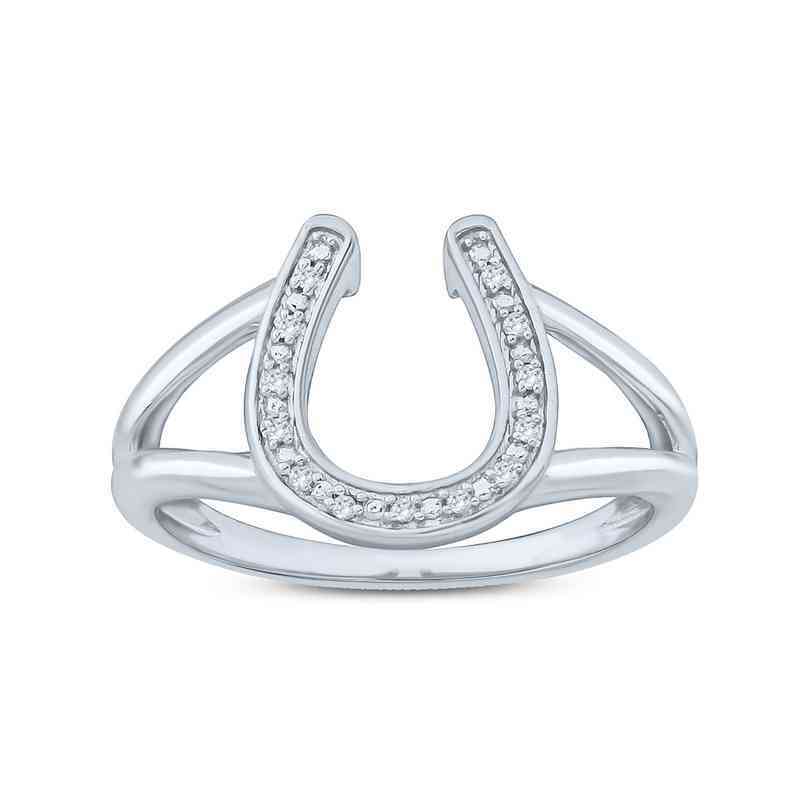 Keep luck coming with this Diamond Accent Horseshoe Ring in Sterling Silver. The lucky design of a horseshoe is accented with diamonds. Manufacturer direct from a trusted supplier.